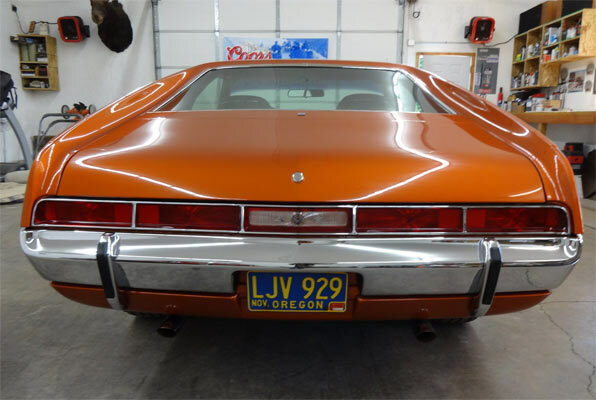 I have to admit, any time I come across an AMC for sale online, I want to shout about these vehicles. This is mainly due to them being the underdogs of the muscle car world, but in no way inferior. 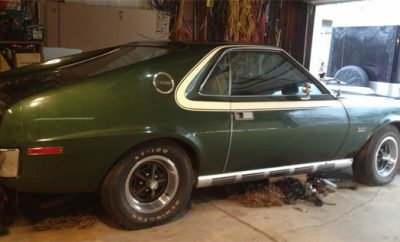 Fair enough, you have models like the AMC Gremlin, but the AMX and the Javelin Beazley hold their heads up high against the rest of the muscle car pack. 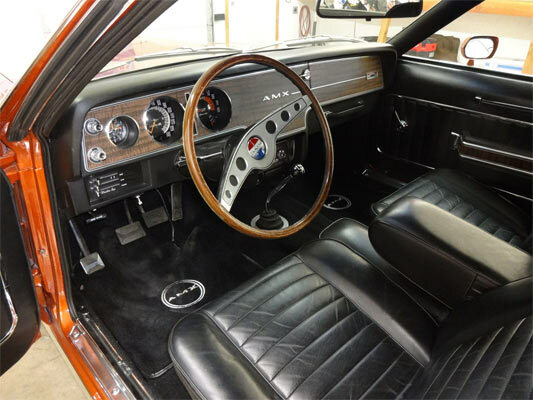 This example is in gorgeous condition. 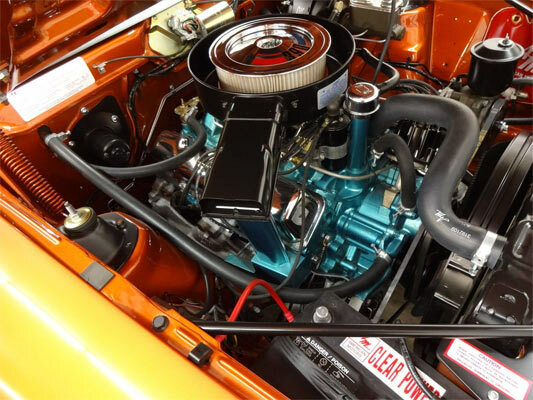 All the metalwork is completely original, with a rebuilt engine, ulltear pistons at 10.1 compression, four-speed transmission, centerforce clutch and Holley carburettor. You don’t get many more details with this listing, so any interested parties need to do their due diligence and make sure all the documentation and paperwork is in order. 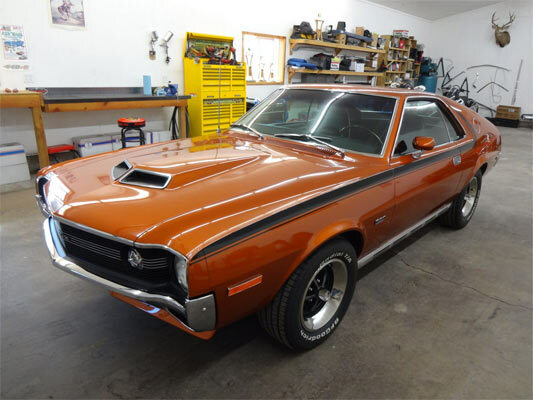 Other than that, this is a fine example of an AMC AMX which is sure to go up in value steadily as the years go by.